WINNIPEG — Carey Price knows the Montreal Canadiens have a daunting task ahead of them to earn a playoff spot, but he believes the team can rise to the challenge. “We’ve overcome obstacles and odds all season long so we’ve always been able to respond well,” the veteran netminder said after practising Friday for Saturday’s game in Winnipeg against the Central Division-leading Jets. Montreal (41-29-8) is coming off a 6-2 loss Thursday to Columbus, a club it’s tied with at 90 points in a tight race for a wild-card spot in the Eastern Conference. The Blue Jackets currently hold the second wild card and have played one less game than the Canadiens. Carolina is one point ahead of the pair, and like Columbus has also played 77 games. 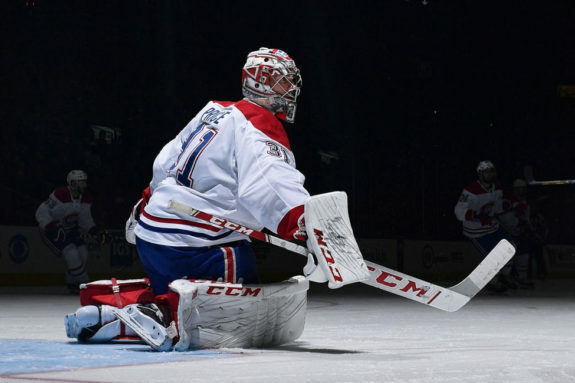 The Canadiens close out the regular season with games against four playoff-bound teams. 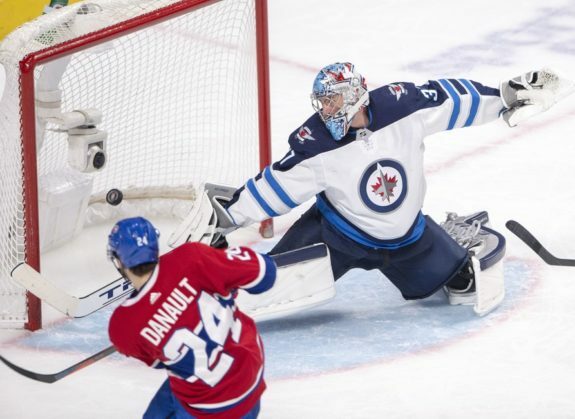 After Winnipeg, Montreal hosts league-leading Tampa Bay, goes to Washington to face the defending Stanley Cup champions and then wraps it up at home against rival Toronto. 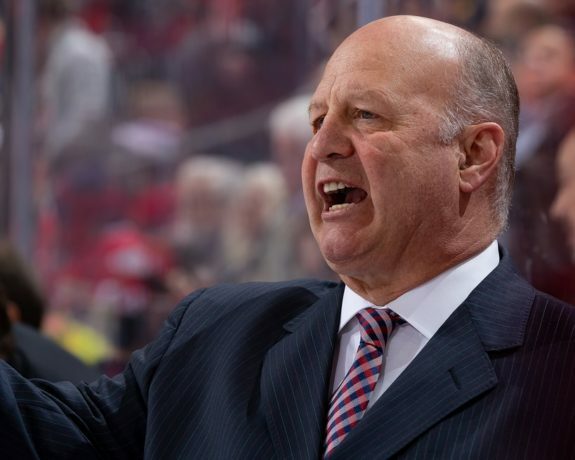 Montreal could use some help from the teams around them, but head coach Claude Julien isn’t relying on that. “That would help to have some help,” Julien said. “But at the same time, I don’t want our team not do their job and hope somebody does it for them. There’s been a bit of a mindset players have nothing to lose and that can be good and bad, Price said. The Jets (45-28-4) have lost two straight games and three of their past four. They let a 4-2, third-period lead evaporate Thursday as the New York Islanders scored three straight goals, including a pair 33 seconds apart in the final two minutes. Winnipeg leads its division, two points up on Nashville before the Predators play in Pittsburgh Friday night. The Jets could have veteran defenceman Dustin Byfuglien back in the lineup after he missed 19 games with an ankle injury. “I know he’s a huge part of that team and he’s one of the best defencemen in the league so, of course, it’s going to help and it’s going to be a spark (for the Jets), but it’s not really something that we’re too focused on,” Montreal centre Max Domi said of the big blue-liner. Canadiens forward Andrew Shaw will remain in the lineup after the NHL didn’t have a hearing following his open-ice hit on defenceman Adam McQuaid in the Columbus game. McQuaid was clipped in the head and fell to the ice. He missed the rest of the game and Shaw got a minor penalty for interference. McQuaid reportedly didn’t travel with the Blue Jackets for their Saturday game in Nashville. “I was watching our player come towards me and my route was to go that way and by the time I picked up my head to look, he was coming the same way that I was going and I kind of just flinched,” Shaw said. 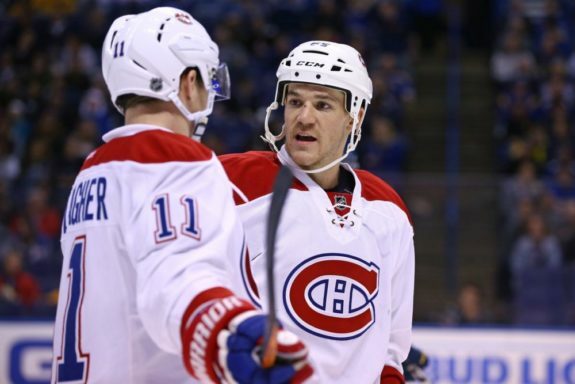 The Habs will have to shake off their inconsistency this month. In their past eight games, they lost two straight, ran up a three-game win streak, fell to Carolina in overtime, beat Florida and then got crushed by Columbus.